We provide a directory of shelters that provide assistance to the homeless. We do not directly provide aid ourselves, but provide local resources for you to find. 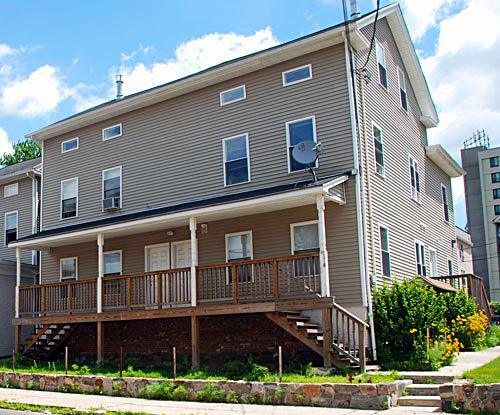 Most major U.S. cities including Bridgeport, Connecticut, offer some type of shelter for persons in need. 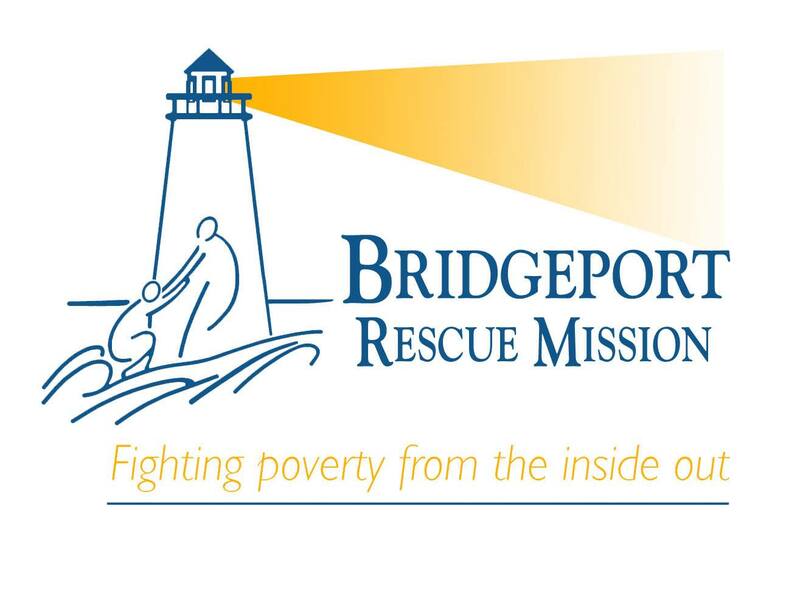 There are also thousands of local non-profit organizations that offer help We currently have listed all of the shelters we could find in Bridgeport. We constantly are finding new shelters, sign-up here to receive an email alert as soon as we locate any new shelters in Bridgeport. Their mission is to excel in the provision of food, shelter, clothing, education, job training and residential discipleship for the urban poor and addicted. 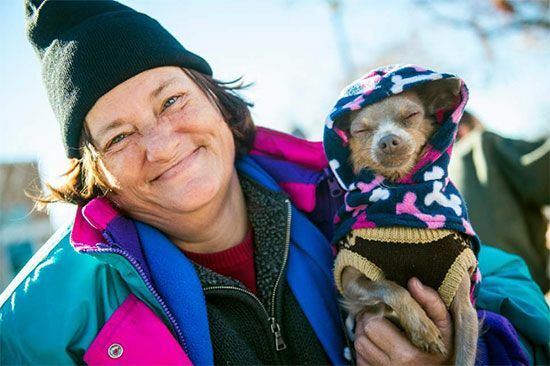 Due to the small number of shelters in Bridgeport we have listed some area listings below.